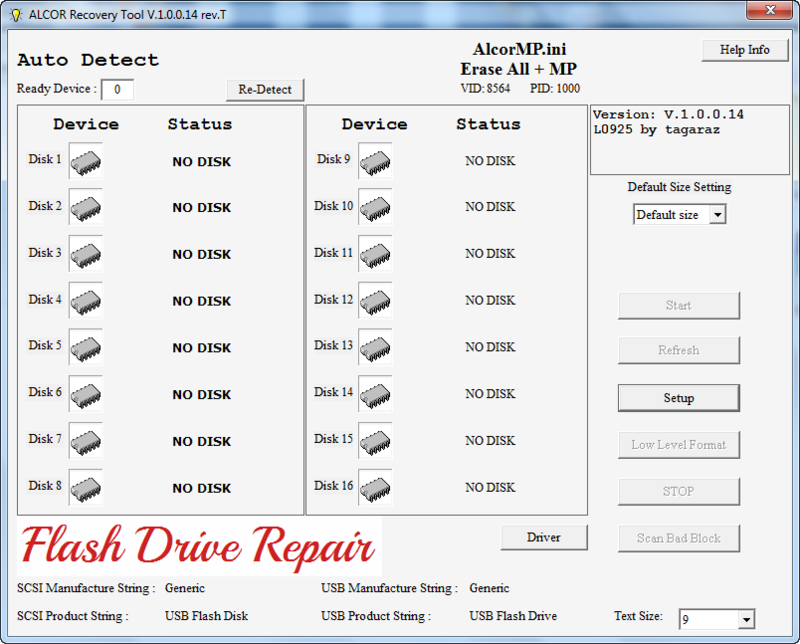 Download Alcor Recovery software and repair any USB flash drive have the following AU6980/6981, AU6982, AU6983, AU6984/6387, AU6986, AU6986T, AU6990, AU6998, AU6998N Alcor Chip Vendor.Repair your Alcor Controller Now . Alcor Recovery Tool is the best format tool that allows you to update the firmware of Alcor AU6980/6981, AU6982, AU6983, AU6984/6387, AU6986, AU6986T, AU6990, AU6998, AU6998N chip controllers . First you must be sure that your Chip controller is one of the following chip controllers (AU6980/6981, AU6982, AU6983, AU6984/6387, AU6986, AU6986T, AU6990, AU6998, AU6998N) , you can use Chip Genius software to get the flash information . Download Alcor Recovery Tool from the download links below then extract zipped folder .Insert your corrupted Alcor USB stick to your PC .Open Alcor Recovery Tool "AlcorMP.exe " by clicking right click and choose (Run as administrator ) . If your Flash drive is supported by Alcor Recovery tool , you will see your flash drive in the Software interface .To begin update Alcor controller Firmware , click start .Wait 3 minutes until finish formatting your flash drive . 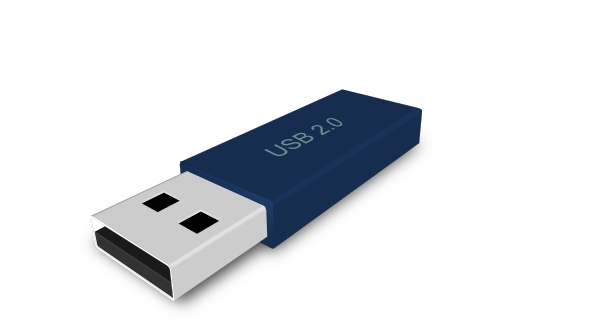 If this software doesn't repair your flash drive , you can read this article " How to repair usb flash drive in three steps " .Also i will be happy if i can help you to repair your USB flash disk , so please leave a comment with your problem and chip genius report .For fast response , you can comment in Facebook box . i cannot update my flash drive , can you help me about it ? i have tried so many method for bring back my flash drive but nothing happens to me . It helped me. I had the not recognized device problem: AU6983/AU6986 - F/W 9C4D2CD5943E - MICRON - 1CE/SINGLE CHANNEL [MLC-4K]. Flash Size Error: Current Flash Size is 0.0MB. Please guide me the proper way to solve this issue. but now after pressing Start I am receiving : Get Chip Number Fail"
Please guide the correct method. Can you help me, because I tried lot of programs, but my flash drive is doesn't work. I tried Easus Part Manager, HP recovery tools etc. Thank you for the tutorial Ashraaf! It didn't work though, can you help me? After clicking start in ALCOR recovery tool it returns "Get Chip Number Fail"